Absolutely perfect end to the celebrations. Congratulations to our Queen! Her ability to bring together people from all over the world to celebrate a rather wonderful country with some magical traditions and rich heritage should make everyone proud to be British!! Enjoy the rest of your jubilee folks…we can go back to moaning about the state of the economy, the weather and poor transport services tomorrow….!! 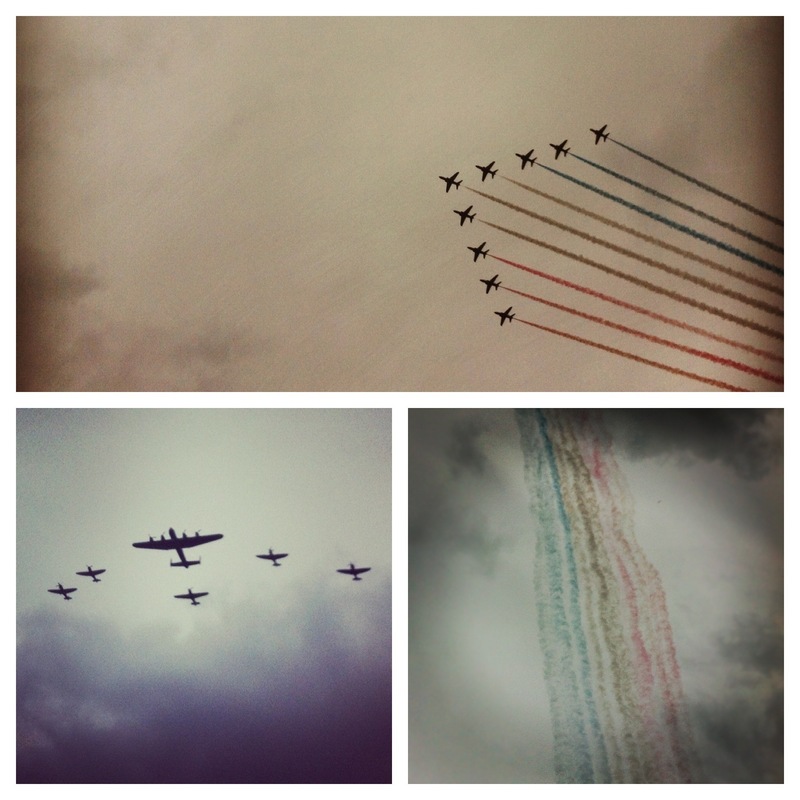 This entry was posted in Photo of the Day and tagged diamond jubilee, photo of the day, queen, red arrows. Bookmark the permalink.